All proceeds benefit the Lowell Slater Richardson Foundation, a nonprofit foundation that sends at risk students to college. We have a large population of younger members and families at the CNC who have never experienced training like this. Please spread the word an encourage them to come. The Gasshuku is a fund raiser but it is also a unique training experience and I hope you’ll help me encourage folks to attend. 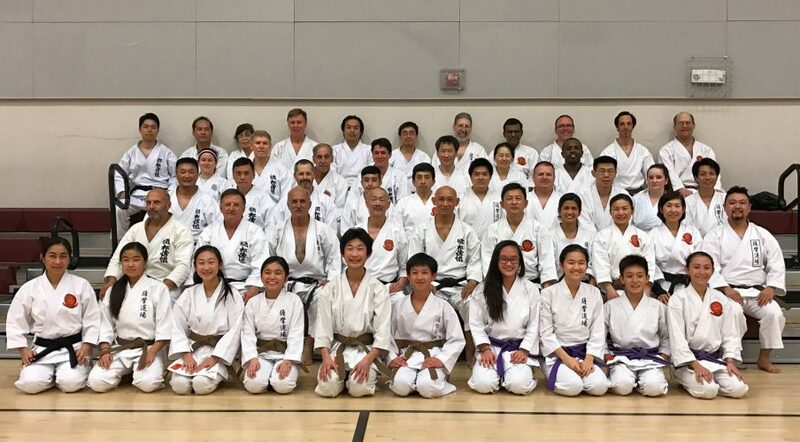 We are very happy to announce that Satsuma Dojo again has the opportunity to host Kancho Nobuaki Kanazawa, President for Shotokan Karate-do International Federation (SKIF) and all its 5 million members in 130 countries. 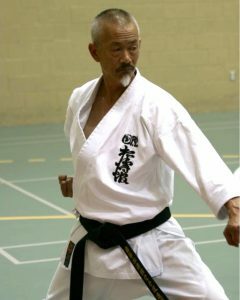 Kancho Nobuaki is the oldest son of Soke Hirokazu Kanazawa. While he spends most of time traveling throughout the world sharing the SKIF philosophy and curriculum, the world is a very big place, and Satsuma Dojo is extremely fortunate to train with him! It's easy for our members to be accustomed to regular visits by Kancho Nobuaki, but we must always remember that most SKIF members in the world may never meet Kancho Nobuaki! Our seminars will occur on June 16, 18, 21 of 2015, at the Columbia Neighborhood Center. There will be ample opportunities for members of all ranks to train with Kancho and to get autographs and pictures. See the attached flyer for details of the schedule and the fees. Satsuma Dojo is one of the three original SKIF dojo in the United States from 1983. We continue to enjoy a strong relationship with SKIF that was initiated by Sensei Isao Wada, the founder of Satsuma Dojo. 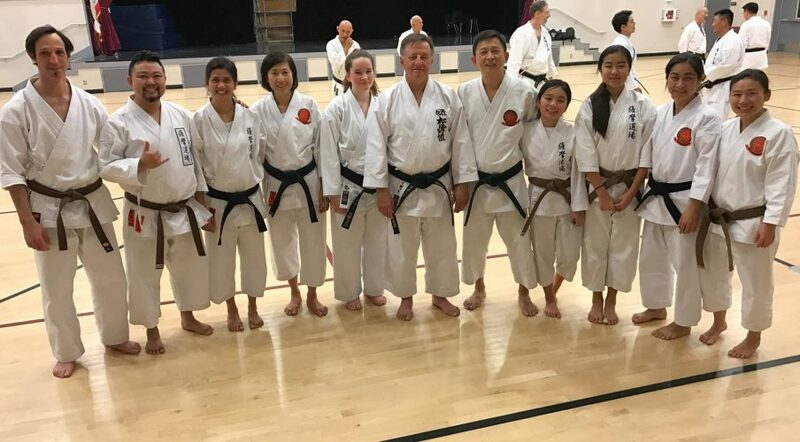 The Satsuma Dojo Board of Directors has invited Sensei Fumitoshi Kanazawa to come all the way from the SKIF (Shotokan Karate-do International Federation) Honbu Dojo in Tokyo to teach two of Satsuma Dojo’s regular classes at the Columbia Neighborhood Center on Thursday, October 31, and on Saturday, November 2. By invitation only, you are invited to join us on a donation-only basis (Satsuma Dojo members excepted). This 7:15pm-8:45pm class is for black and brown belts only. It is located in the multi-purpose room in the middle of the Columbia Middle School campus (adjacent to the CNC). Fumitoshi Sensei is Soke Hirokazu Kanazawa’s youngest son and is a 5th degree black belt and the 2006 SKIF world kumite champion. 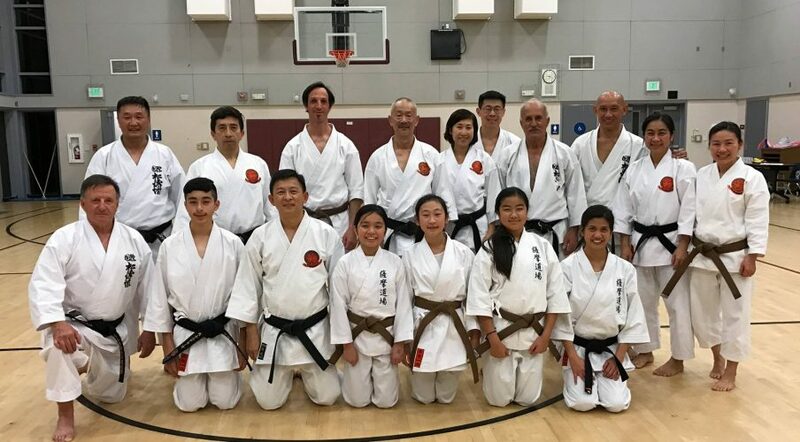 He is an excellent technician, and we’re happy to have this opportunity to develop a closer relationship between him and the Bay Area Shotokan community as he begins to teach more and more across the world.